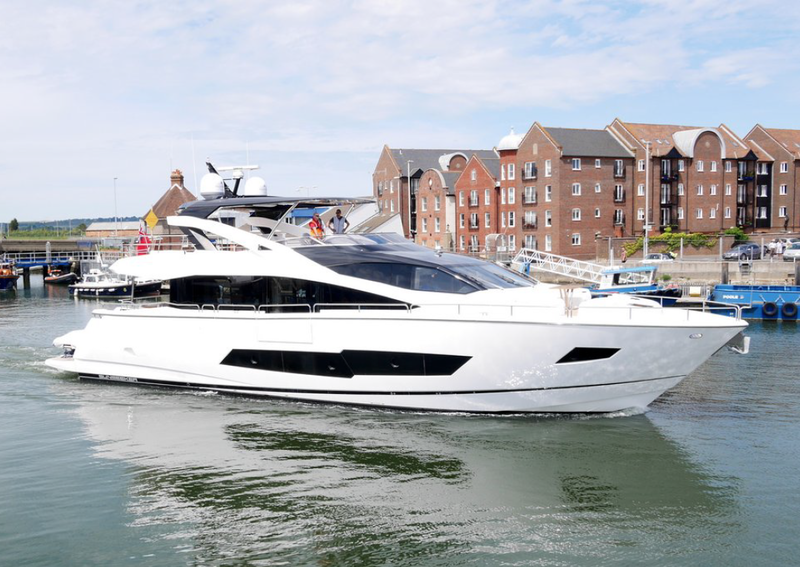 The 2014 PSP Southampton International Boat Show is set to be another show stopping year for Sunseeker International as we prepare to unveil two new brand new models – the incredible new Manhattan 65 and the revolutionary long-range 86 Yacht. 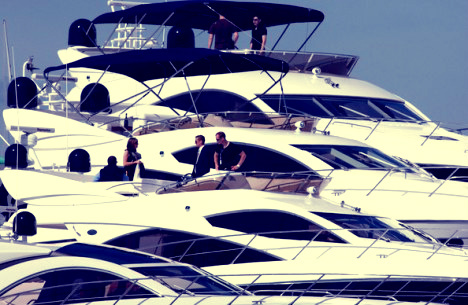 The show will be held at Mayflower Park, Southampton from the 12th-21st of September 2014. 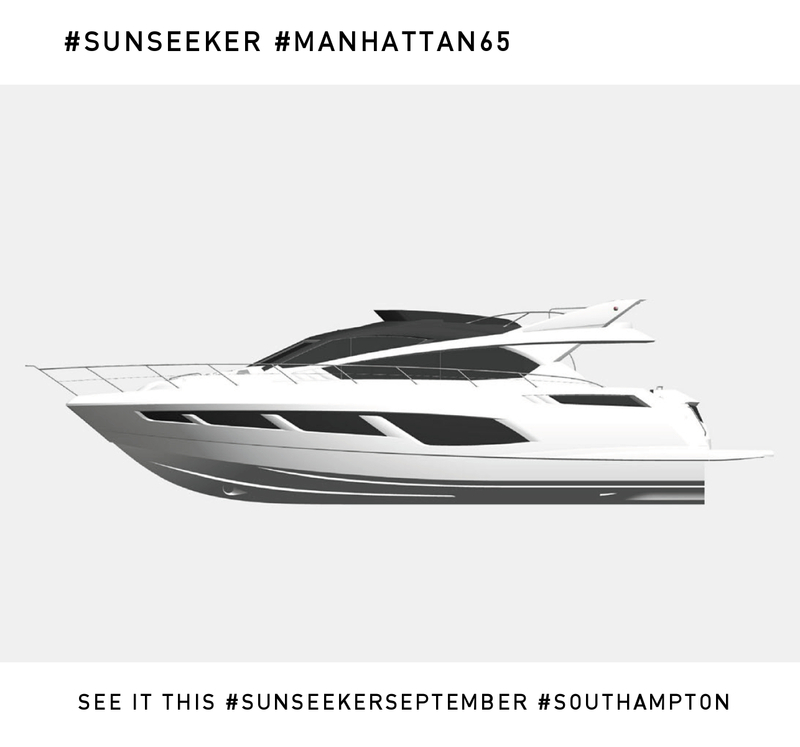 Follow all the news, updates and snapshots of the #SunseekerSeptember boat shows by following us on Twitter and Instagram.